I have more than a dozen geographers in my Facebook feed, so map posts are an almost daily occurrence. These are a big hit with the pros. 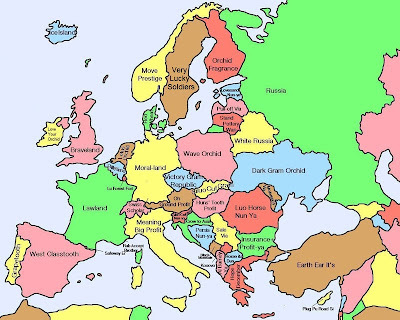 Check out 40 Maps That Will Help You Make Sense of the World on TwistedSifter.